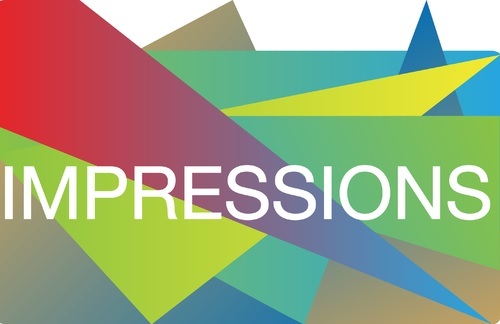 Adaptation Scotland: The Blog | Adaptation Scotland has launched this blog to give you personal views from us in the team and our project partners – across Scotland and from further afield. 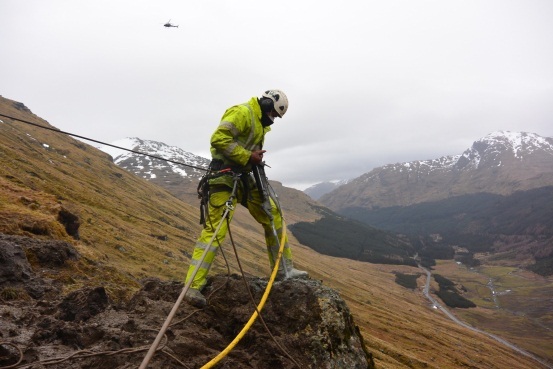 Here you can keep up-to-date with wide-ranging activities that are helping Scotland rise to the challenge of a changing climate. Our latest blog has been written by Elspeth Dundas who spent time working with Sniffer during the summer. 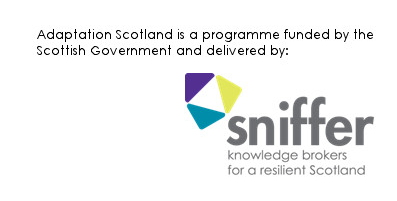 Our thanks to Elspeth for her enthusiasm and interest in the work of Sniffer, in particular the Adaptation Scotland Programme. All the best for your final year of studies, Elspeth…we’re looking forward to some new adaptation research! This entry was posted in Uncategorized on September 10, 2014 by Karen Miller.